your style, your wellness, YOURSELF to the highest levels in 2016? Let Boston Women Connect plus an EXPO room full of professional coaches help you to achieve your 2016 goals! Top corporate executives as well as successful entrepreneurs attest to the important contribution that coaches have made to their success. On January 5, you can “sample” how expert coaching may help you personally and professionally. Come enjoy an evening of business networking plus “taste test” the expertise of coaches across multiple disciplines – Business, Career Transition, Marketing, Wellness, Executive, Style – and MORE! Women and men entrepreneurs, business owners, corporate, non-profit and independent professionals, as well as those in career (or LIFE!) transition – all are invited to attend! REGISTER NOW! Informal business networking over complimentary light food. This is your opportunity to make connections with other attendees and to visit the individual Coach “expo tables” to plan the selection of your coaching breakouts. Cook-off Begins! 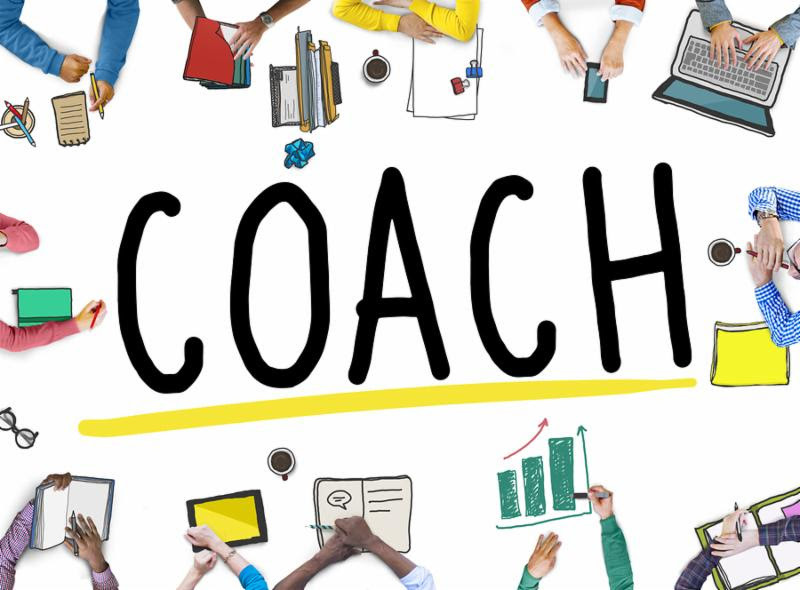 You select and sign-up for 2 to 3 timed coaching sessions, to sample in ONE EVENING different coaches and/or a variety of coaching disciplines. Business Networking workshop ensures you will make business connections at this event. I will be coaching women how to use style as a tool to take strategic control of their image and fully embrace the opportunities that that will bring them in 2016!